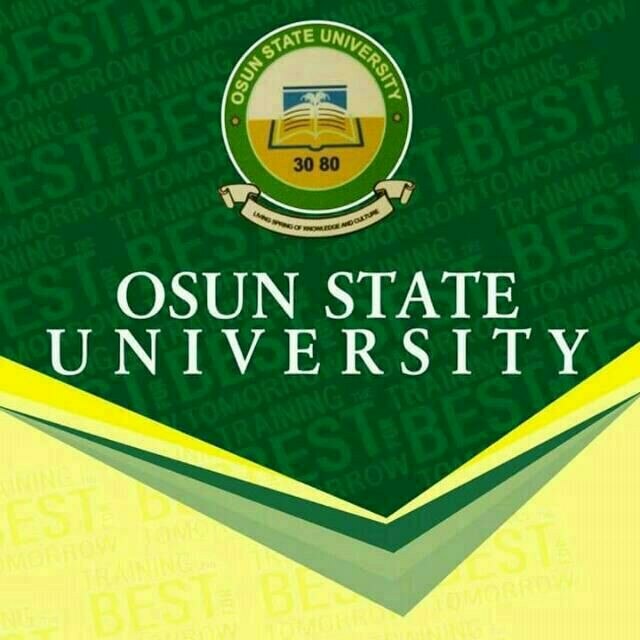 The Osun State University, UNIOSUN Screening Result Is Out for 2017/2018 Admission session. We are pleased to inform the general public on this notice. You can now check your results on the UNIOSUN website. Notice is hereby given that the results of the 2017 Unified Tertiary Matriculation Examination (UTME) screening exercise into Osun State Univesity have been released. How To Check UNIOSUN Screening Results For 2017/2018 Session. We say congratulations to every candidates!